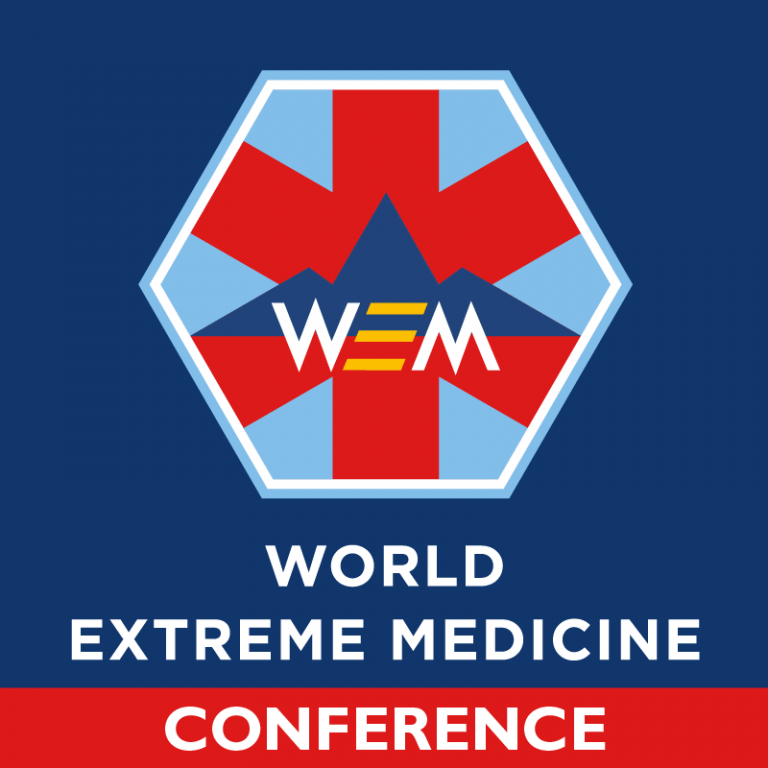 14th August 2018 WEM-SocialUncategorised#WEM18, Everest Climber, guest speaker, NASA Astronaut, Physician, Scott Parazynski, world extreme medicine conference. A unique and exciting opportunity to learn about Extreme Medicine from a master! 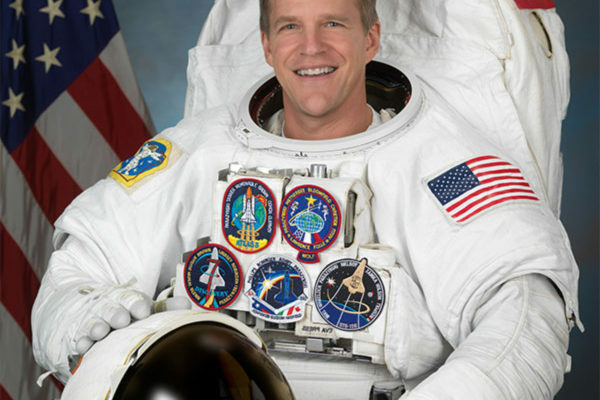 We are delighted to welcome Scott Parazynski, NASA astronaut and flight surgeon, plus prolific innovator and explorer to our World Extreme Medicine Conference. He brings with him an enormous amount of knowledge and experience of Aerospace medicine; as a highly decorated veteran of five spaceflights, he spent over eight weeks in space and 47 hours on spacewalks. Scott is also the only person to have flown in both space and summited Mount Everest and continues to travel around the world, often acting as chief medical officer on expeditions. This is an amazing opportunity to learn first-hand from a real-life NASA astronaut; as well as having the chance to ask questions and speak with Scott on a one-to-one level about some of the most challenging and austere environments known to man. Be enthralled by his stories and experiences and inspired by his knowledge and passion for Aerospace and Altitude medicine. After graduating from Stanford University and then Stanford Medical School, Scott went on to train at Harvard and also in Denver in preparation for a career in emergency medicine and trauma. It was during this pursuit in medicine that he came back to his boyhood dream of exploring space. Ever since the age of 5, Scott had become fascinated with aviation and space, not least because his father worked on the Apollo Program, designing the rocket boosters for the Saturn V that first took man to the Moon. While in medical school at Stanford, he was awarded a NASA Graduate Student Fellowship and conducted research at NASA-Ames Research Centre, which led to his eventual pathway to space. It was during his residency program in emergency medicine in Denver, that he went through a week-long interview process and was selected to join NASA’s Astronaut Corps in March 1992. In his 17 years as an Astronaut, Scott served in numerous senior leadership roles, including EVA Branch Chief and the Lead Astronaut for Space Shuttle Thermal Protection System Inspection & Repair (in the aftermath of the Space Shuttle Columbia tragedy). He played a vital role during the construction of the International Space Station and was instrumental during a dramatic EVA repair of a damaged solar panel in 2008. Scott has also conducted ground-breaking research in space physiology and high-altitude acclimatization and has numerous publications in the field of space physiology with a particular expertise in human adaptation to stressful environments. His biggest honour was being inducted into the US Astronaut Hall of Fame in May 2016, one of only 95 American astronauts to have done so! In addition to an illustrious space career, Scott is also a life-long SCUBA diver and accomplished mountaineer, having begun climbing in his teens. It was his second attempt to scale Mt Everest on 20th May 2009 that he became the first (and only) astronaut to stand on top of the world. He is also a submersible-pilot-in-training and recently made the first descent into Masaya Volcano in Nicaragua. Scott is still as passionate as ever about medicine and continues to advise explorers around the world on best practices for healthcare in extreme environments. We are extremely fortunate to have him be part of our conference and hopefully, he might succeed in inspiring you towards the fledgeling prince of medical specialities. In what other medical conference would you have such a fantastic opportunity? You can see Scott speak on Day 1 of the 2018 conference in the Biosphere at 11.30 on ‘Innovation in the Extremes’ and also at 15.00 on ‘Altitude’.